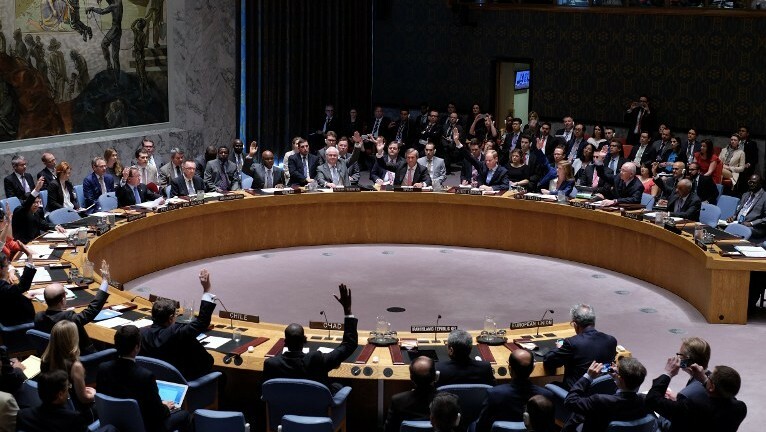 The UN Security Council on Monday unanimously adopted a resolution endorsing the Iran nuclear deal and paving the way to lifting longstanding sanctions on the Islamic Republic. The 15-0 approval of the Iran nuclear deal clears one of the largest hurdles for the landmark pact, which will now go before the US Congress where it may face an uphill battle for confirmation. 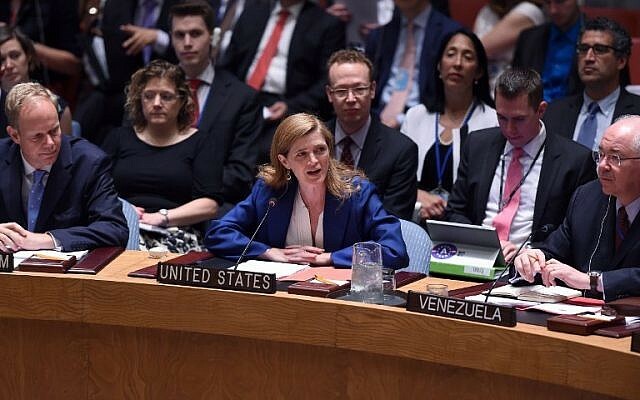 The UN vote came shortly after the European Union approved the nuclear deal, okaying the pact between the five permanent members of the Security Council plus Germany and Iran that lifts punishing economic sanctions on Tehran in exchange for temporary curbs on nuclear activity. 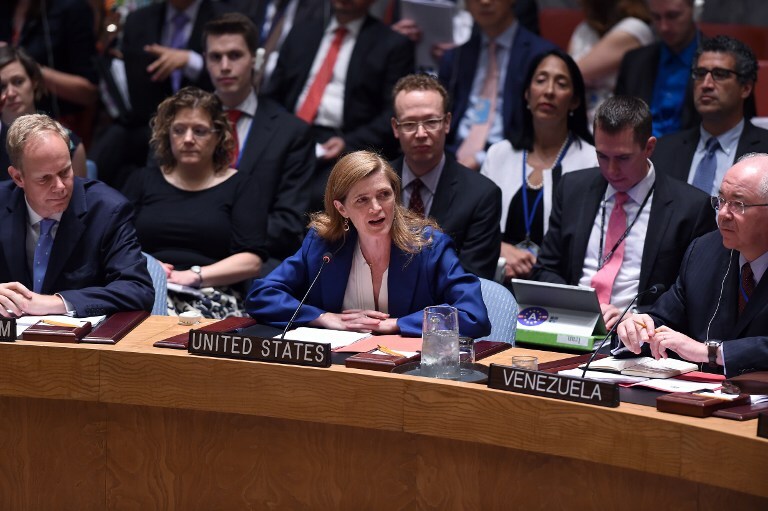 Ambassadors from the so-called P5+1 touted the deal in a Security Council debate following the vote. She urged Iran to release three “unjustly imprisoned” Americans and to determine the whereabouts of Robert Levinson, a former FBI agent who vanished in 2007. “But denying Iran a nuclear weapon is important not in spite of these other destabilizing actions but rather because of them,” Power said. China’s ambassador Liu Jieyi also welcomed the vote and called it “the first important step” towards implementing the deal reached in Vienna. On condition that Iran respects the agreement to the letter, seven UN resolutions passed since 2006 to sanction Iran will be gradually terminated, according to the text of the deal, reached in Vienna last week. Israel has opposed the terms of the deal. 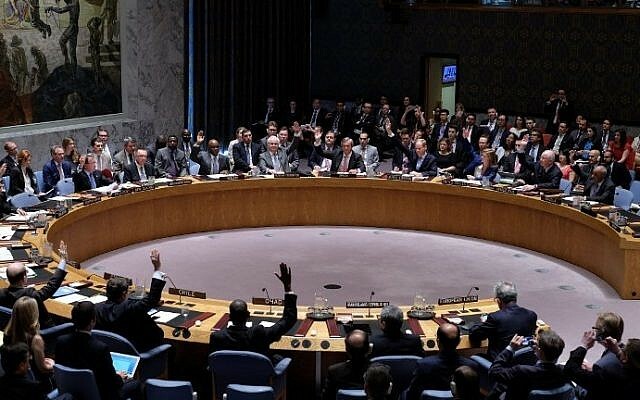 Among those voting in favor at the Security Council was Jordan, a non-permanent member of the UN Security Council, putting a dent in Israel’s claim that all the Sunni Arab states in the region oppose the deal as vociferously as Jerusalem. A senior Israeli official speaking on condition of anonymity dismissed Jordan’s vote. “The Arabs states talking to us send a clear message. Sometimes there’s a difference between what it said at multilateral forums and what is said in closed rooms,” the official said. 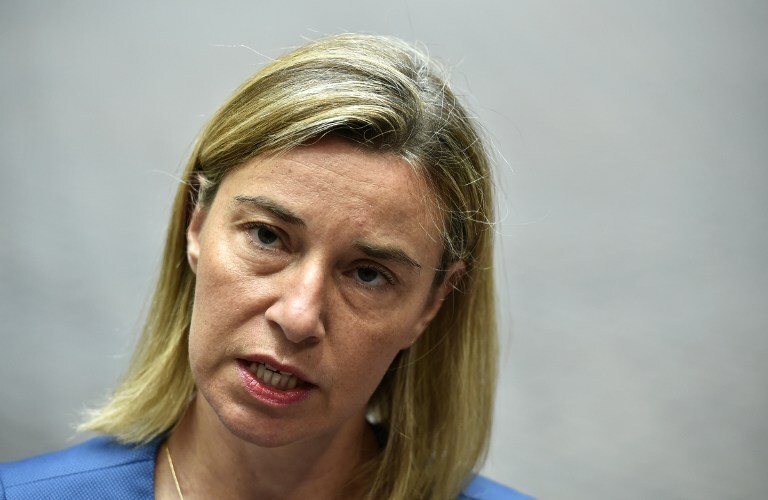 EU foreign ministers maintained that the deal as it stands is the best option available. Ahead of the vote, Prime Minister Benjamin Netanyahu urged Congress to keep US sanctions on Iran in place. The prime minister said many countries in the Middle East see “eye-to-eye with Israel” on the nuclear deal. “History has proven that even when the world is united, it is not necessarily right,” he said. 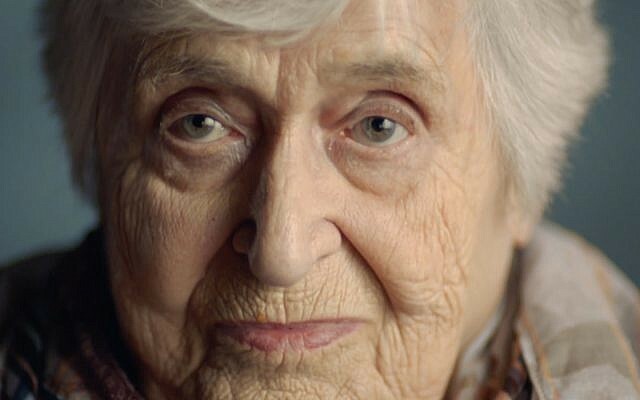 “They say this agreement pushes war away but in fact it brings war closer. Firstly, because Iran will receive hundreds of billions of dollars and already now states openly that it will use this money to fund its terror proxies. Secondly, [the deal] will start a nuclear arms race in the Middle East,” Netanyahu said. The EU said it will keep its embargo on supplying ballistic missile technology, as well as sanctions related to Iran’s human rights record, diplomats said. Earlier Monday, Iran’s foreign minister criticized the United States and Israel for not taking the threat of military action against Tehran off the table following the landmark nuclear deal between Iran and world powers. 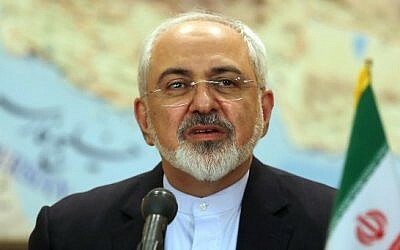 The official IRNA news agency quoted Iran’s top diplomat, Mohammad Javad Zarif, as saying the military option remains a very hazardous idea. “Applying force … is not an option but an unwise and dangerous temptation,” he said. Yet, Zarif added, “there are people who talk about illegal and illegitimate application of force” for their own purposes. Zarif did not single out any specific country but his remarks came a day after US Defense Secretary Ashton Carter said during a visit to Israel that the accord imposes no limits on what Washington can do to ensure the security of Israel and US Arab allies. Under the agreement, Iran’s nuclear program will be curbed for a decade in exchange for potentially hundreds of billions of dollars’ worth of relief from international sanctions. Raphael Ahren, Jonathan Beck and AFP contributed to this report.